Book our best available B&B rates. 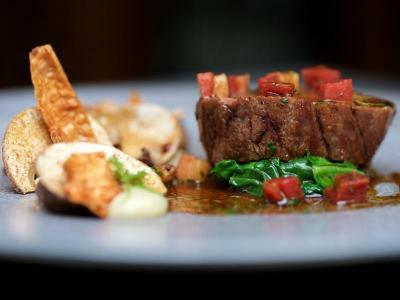 An established culinary destination and one of the most widely acclaimed restaurants in the Cotswolds, at Lords of the Manor we combine excellent service and decadent dishes created by our Head Chef, Charles Smith, to deliver a truly special dining experience. Atrium at Lords of the Manor is an elegant, fine dining restaurant. Here Charles showcases his culinary skill and mastery of technique in an exquisite tasting menu. Expect absolute attention to detail and exciting, seasonal food. This break includes our Signature Tasting menu in the Atrium and full English breakfast. 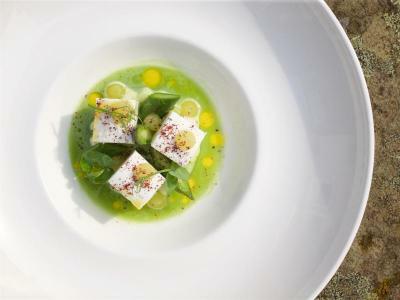 Perfect for those looking for a relaxing break with a fine dining experience in the Cotswolds. The Dining Room at Lords of the Manor is a beautiful restaurant for guests wishing to have great food from a choice menu but in a less formal dining environment. This break includes £45 per person to spend on our à la carte dinner menu in The Dining Room and full English breakfast. Perfect for those looking for a relaxing Cotswold getaway. 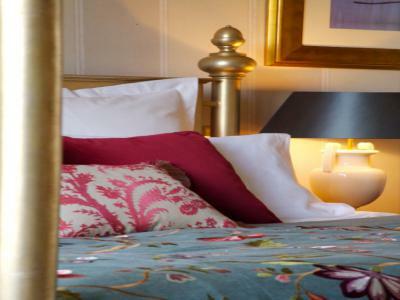 This rate includes overnight accommodation in your chosen room with full English breakfast each day of your stay.